Description: The property comprises of a Internet Cafe with 12pc stations, basement area consists of a small storage, office and washroom. 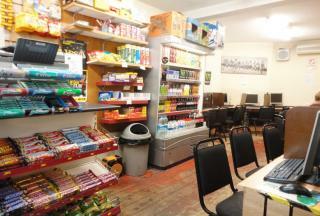 The current opening hours are 7am to 4am Mon-Sat and 10am to 4am. Lease: 15year FRI Lease with 9 years expired, the lease will be contracted inside of the security of tenure and compensation provisions of the Landlord and Tenant Act 1954. 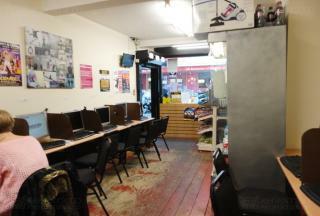 Regent 2000 Properties are pleased to offer for rent this Internet Cafe in a prime location of Charing Cross Road. The unit is ideally located within the vibrant and diverse northern section of Central London and is surrounded by vast array of boutiques and eateries. 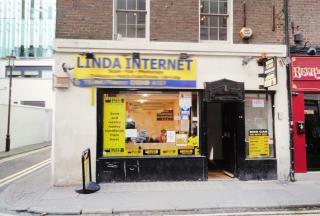 The property comprises of a Internet Cafe with 12pc internet stations, a basement storage and office area. The business currently has an excellent turnover and can also be converted to be used for anything which comes under the A1 use category. 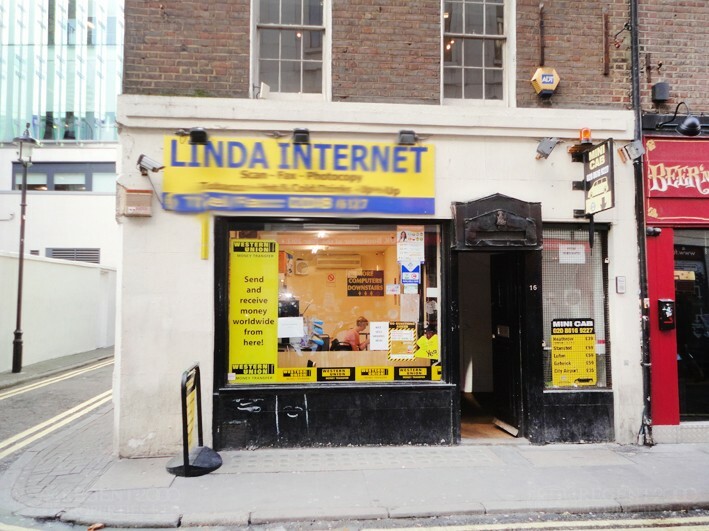 Conveniently situated on Manette Street near to Tottenham Court Road underground station in the heart of West End / Central London. In addition there are various bus routes serving this area within a few hundred metres distant. Rent: £32,500 per annum exclusive of rates, service charge and VAT (if applicable).